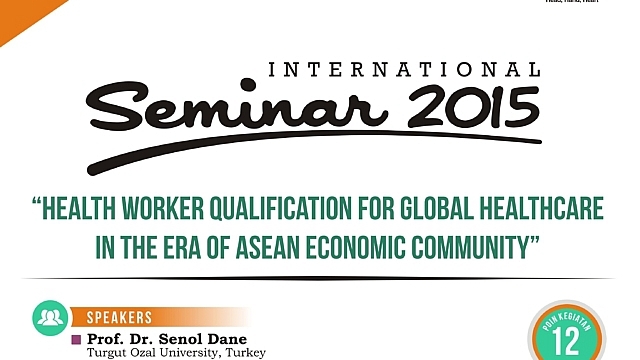 The seminar will further discus pertaining a global trend of health worker qualification. 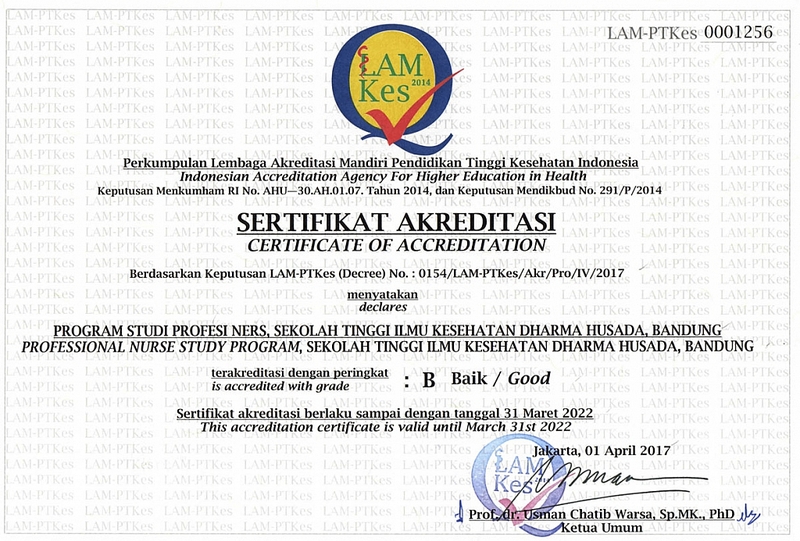 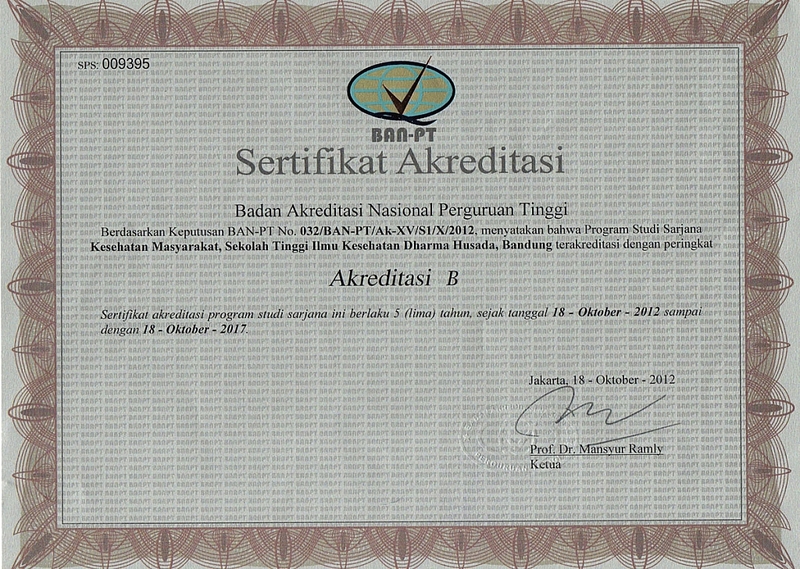 How the global development of international qualification standard applicable to the health workers? How the health workers and users should respond to the implementation of international-standard qualification? 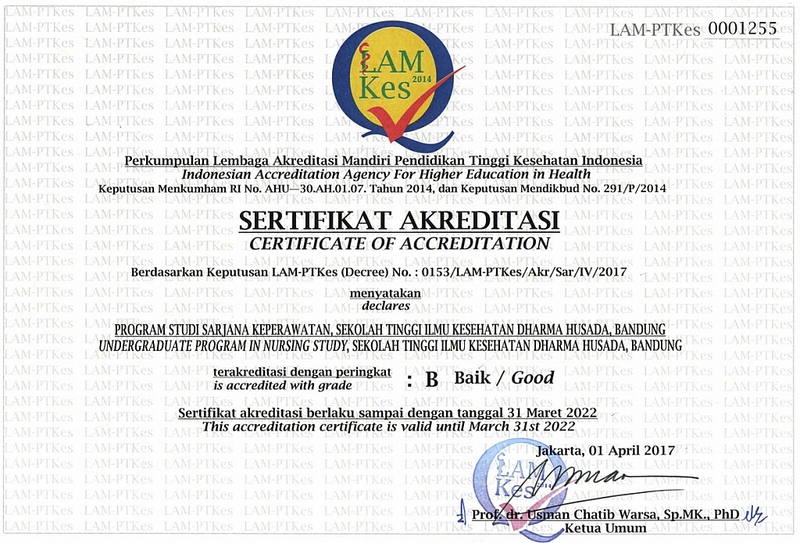 How is the actual readiness of health workers in the era of international standardization to their profession? 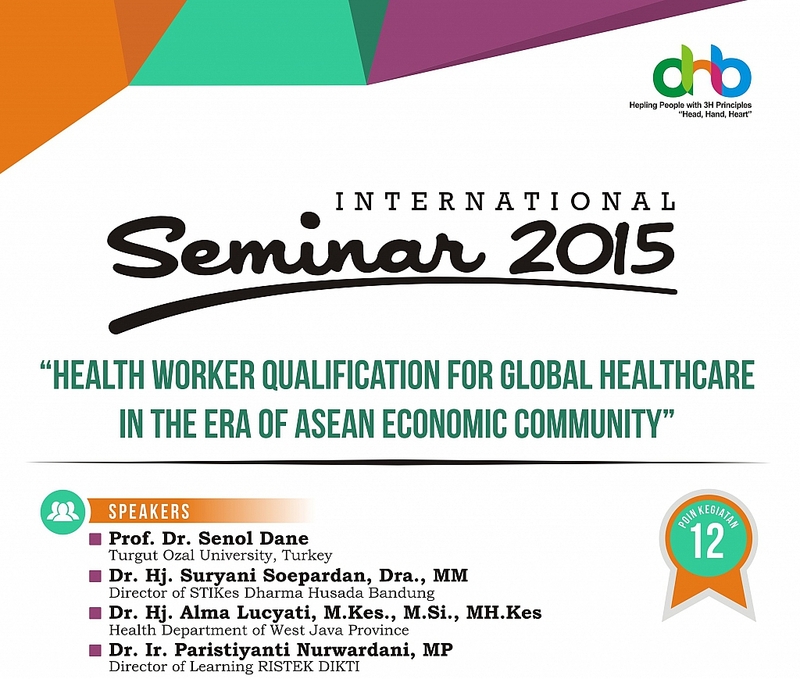 Some of the questions are exactly will be the next discussion topics in the seminar.